Are you searching for an auto part as small as a headlight bulb or as significant as a component for your engine? 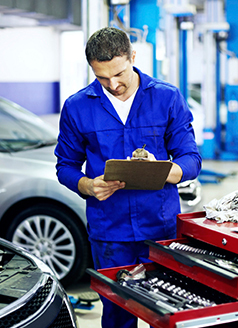 When you need to order auto parts, make Westfield Ford in Countryside, IL your first and only consideration. We supply only OEM Ford parts, and offer excellent deals on many of them. If you're looking for a Ford auto part at a great price, check out our current specials, which are listed below. We welcome your questions, so feel free to contact our parts department at 877-305-3672 for more information. 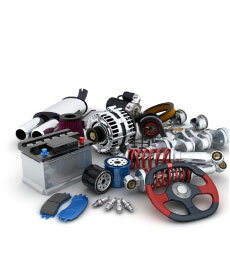 You can also order any auto parts we don't currently have in stock.